The Canadian Artisan Spirit Competition (CASC), which announces its results on February 5 of this year, is a little different from comparable competitions. Just like the demographic it serves, it is somewhat rarefied, comfortably set apart from the pack. CASC’s uniqueness doesn’t end with size and economics. Even the logistics of judging spirits, as Alex discovered, must deviate a little from the norm. In that event, many more spirits drinkers will be exposed to the industry trends that have connoisseurs like Alex feeling excited. 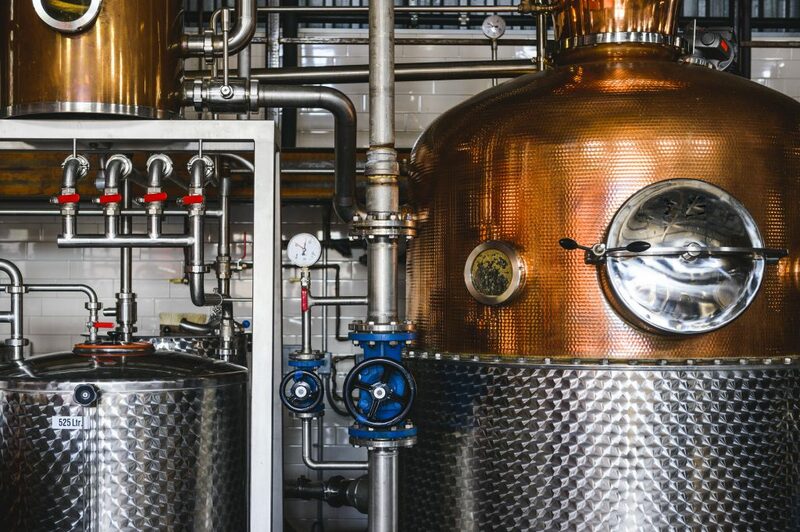 In addition to the deluge of artisanal whiskies coming down the pipeline, “experimentation and quality is increasing” at a number of Canadian distilleries. For example, Alex describes the way the Okanagan-based Dubh Glas is collaborating with a local brewery. Dubh Glas sends some of its used whisky barrels to a local brewery in Oliver, which ages stout in it before sending the barrel back to the distillery to be used for whisky again. 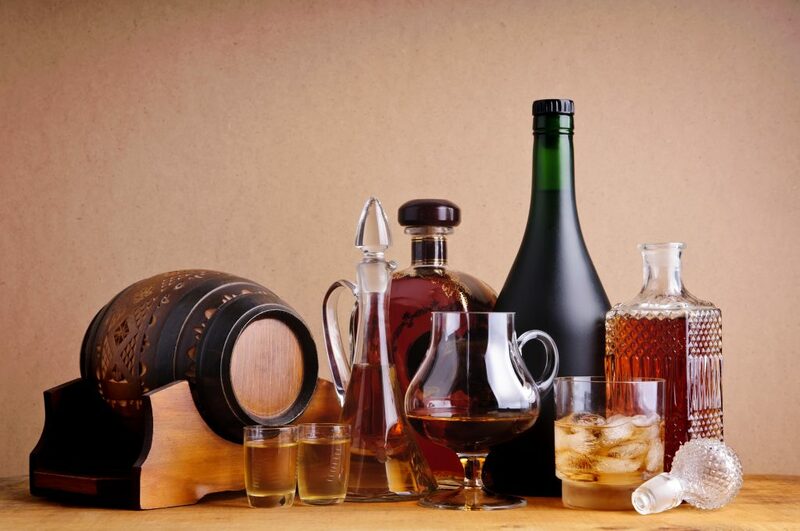 Indeed, current expressions of creativity and innovation in the spirits industry are intriguing. Gin manufacturers produce singular results when they add unexpected botanicals—think: rhubarb, seaweed, lemongrass—to their products. Or consider the Nova Scotian distillery that is aging their rum in casks on a boat. Alex is passionate about sharing all of this and more with spirits fans. He knows that it’s a thrilling time to start investigating Canada’s rising spirits artisans.